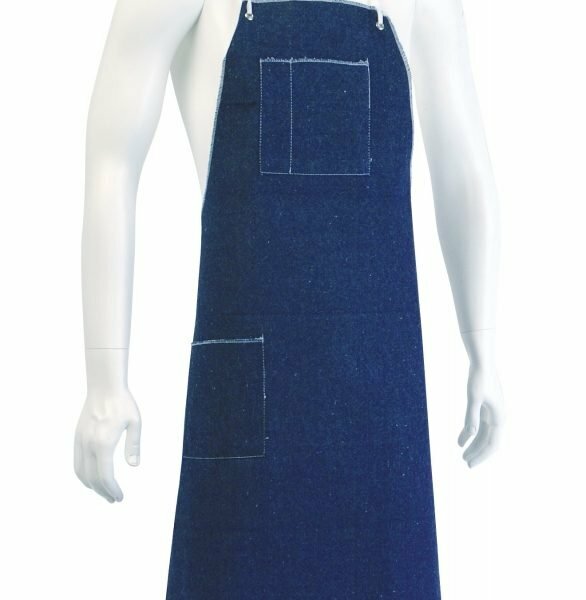 This heavy denim work apron provides heavy duty protection for a variety of work and industrial settings. 1 side & 1 big pocket. 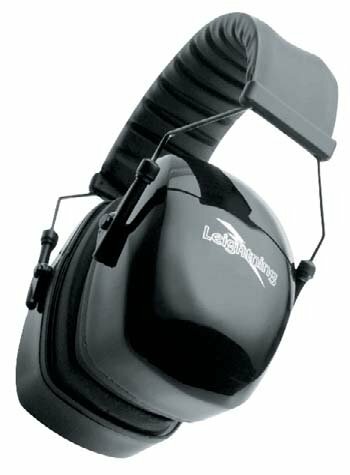 L3 ear muffs from Howard Leight, provides hearing protection for industry, workplaces, concerts & more. 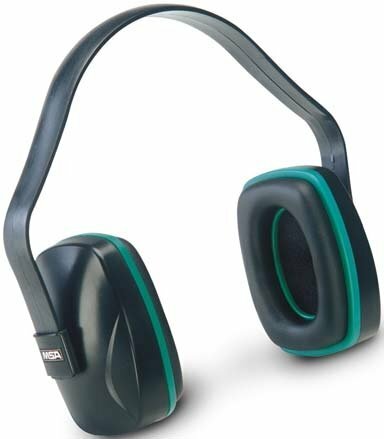 NRR: 30db. 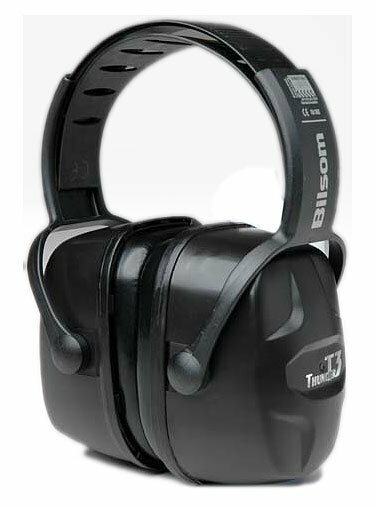 Thunder T3 ear muffs by Howard Leigh. 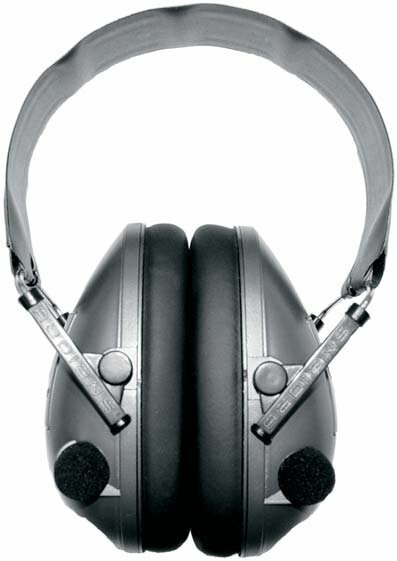 Provides peerless hearing protection for work & industrial settings & more. Comfortable & durable. Disposable polyethylene work aprons, ideal for work sites, labs, industry, cooking and more. Are you looking for a workplace safety sign to remind your workers about practicing good housekeeping? Contact 1st Aid Supplies today for fast shipping. 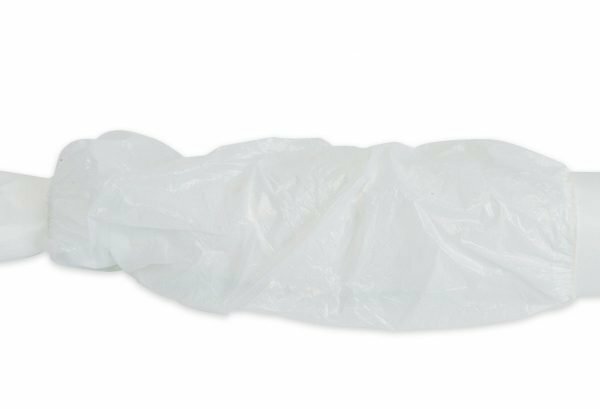 Protect skin and clothes from acid, chemicals, & bodily fluids with these embossed 18” disposable sleeve covers, perfect for labs, hospitals, and more.